Be in a healing circle of women to mirror the wholeness of your being and allow your whole being to be heard and loved. Embrace the wild you, the wise you, the child you, the strong you and the vulnerable you. It is time to reconnect with your inner sweet nature, making every moment and every day a sacred ritual: a ceremony dedicated to serving life and love. Enjoy the unspoilt beauty and tranquillity of this small, but vibrant archipelago. 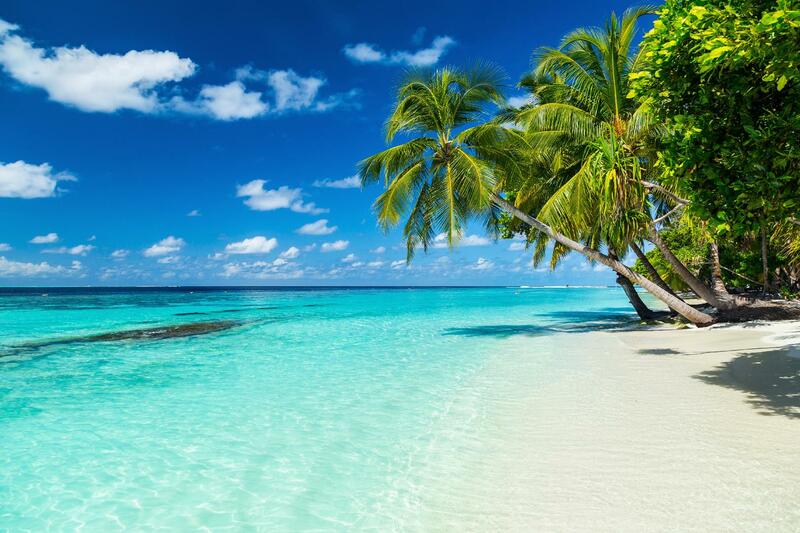 Experience true island life on the Maldives‘ white sandy beaches, and look out onto the tropical cobalt ocean which boasts over three hundred different species of fish. Embrace the beauty that lies underneath the water, feel rejuvenated with indulgent spa therapies and find inner peace with yoga sessions. For the more adventurous types, snorkelling and scuba-diving are great for exploring the splendour of the ocean. You will return home with a feeling of serenity, wellness and utmost calm.